Pioneers in the industry, we offer industrial jcb bucket, jcb mining bucket, caterpillar bucket, industrial excavator bucket, jcb bucket and excavator bucket from India. 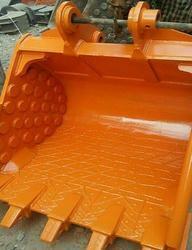 We are leading supplier of Industrial JCB Bucket. 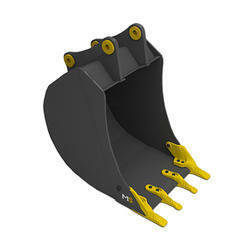 We are leading supplier of JCB Mining Bucket. We are leading supplier of Caterpillar Bucket. We are leading supplier of Industrial Excavator Bucket. We are leading supplier of JCB Bucket. 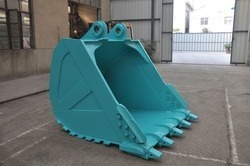 We are leading supplier of Excavator Bucket. 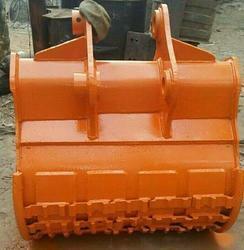 We are leading supplier of Excavator Earthmoving Bucket. 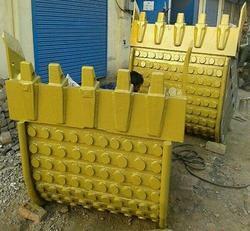 We are leading supplier of Excavator Rock Buckets. 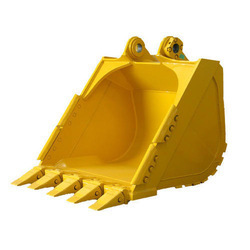 We are leading supplier of Excavator Soil Buckets. We are leading supplier of Backhoe Loader Bucket. 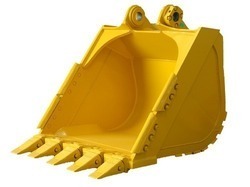 We are leading supplier of Excavator Mining Buckets. 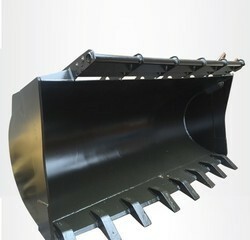 We are leading supplier of Excavator Backhoe Bucket.